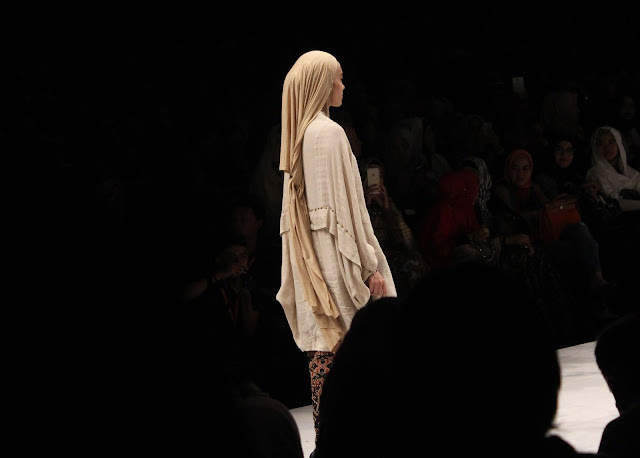 Hii Guys, Finally I am writing again, today I will be posting about Indonesia Fashion Week 2016. 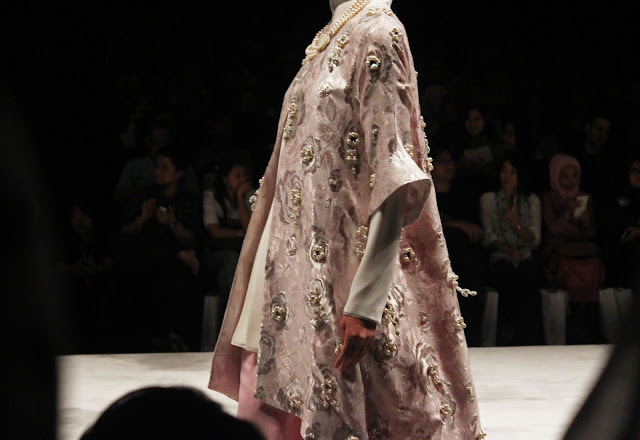 I attend the second day, because I can’t make it on the first day. 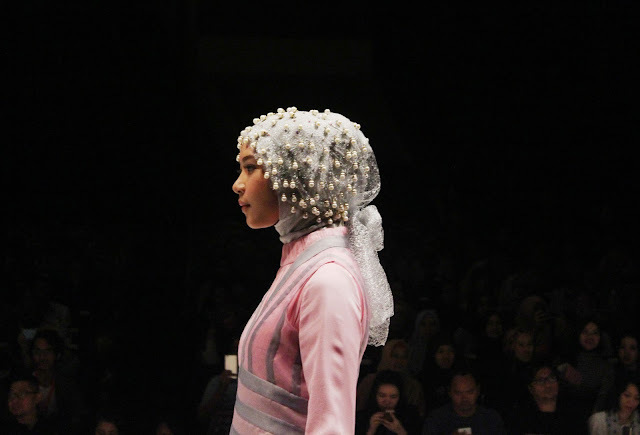 On the second day, I attend two shows, one from Badan Ekonomi Kreatif, and one from Shafira. This day is super cultural and hijab dominated, which is exciting to watch. 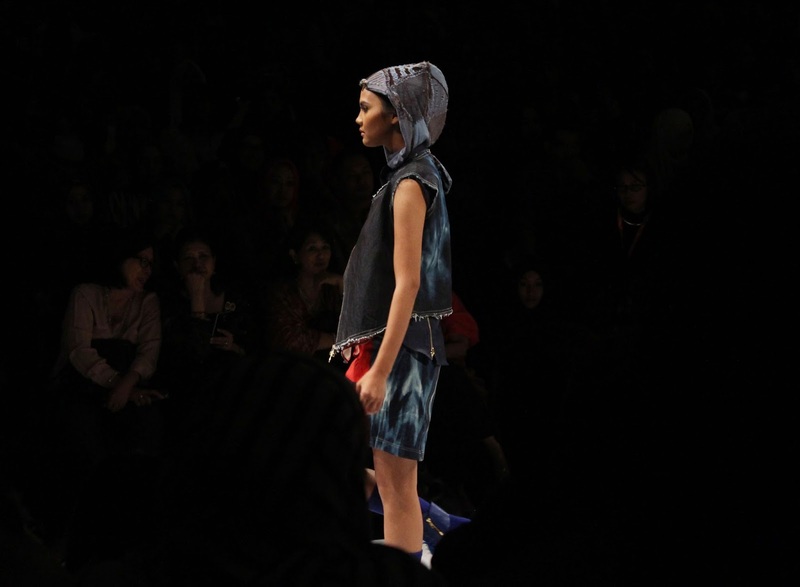 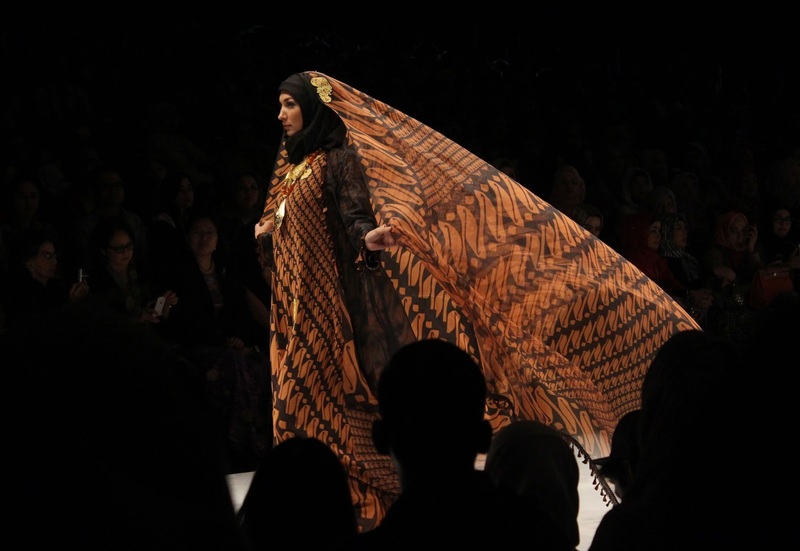 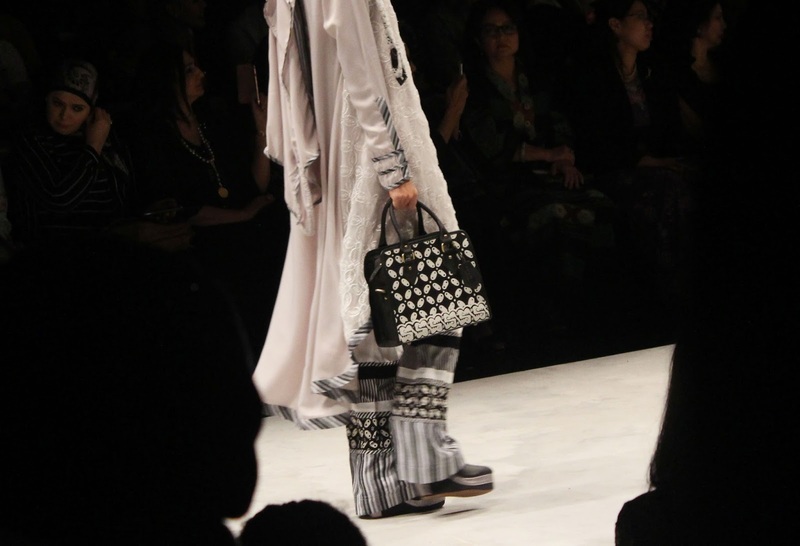 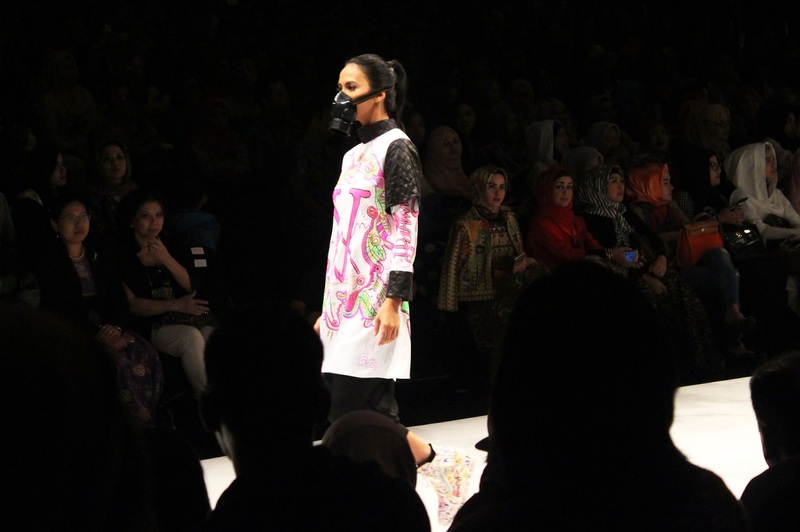 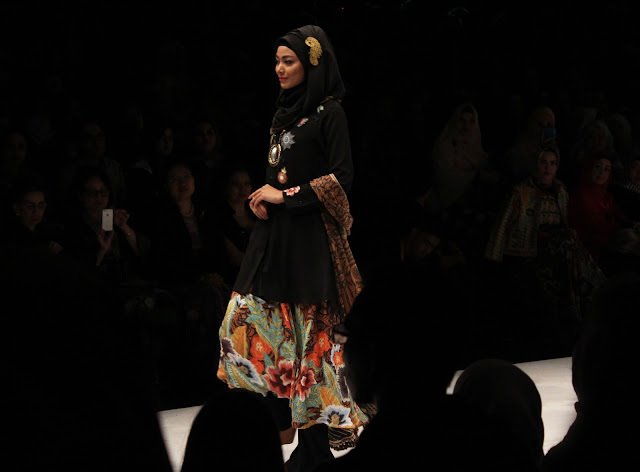 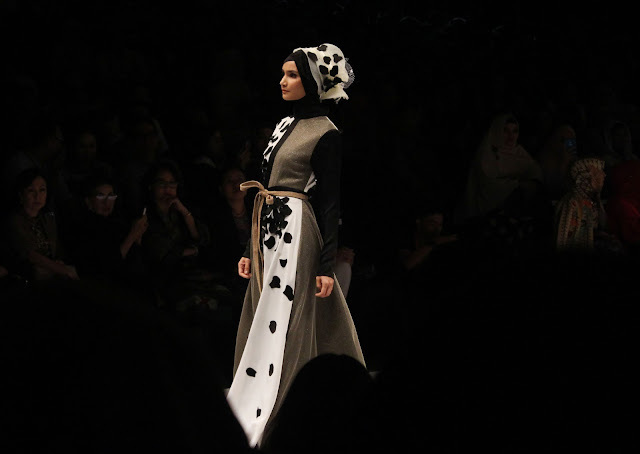 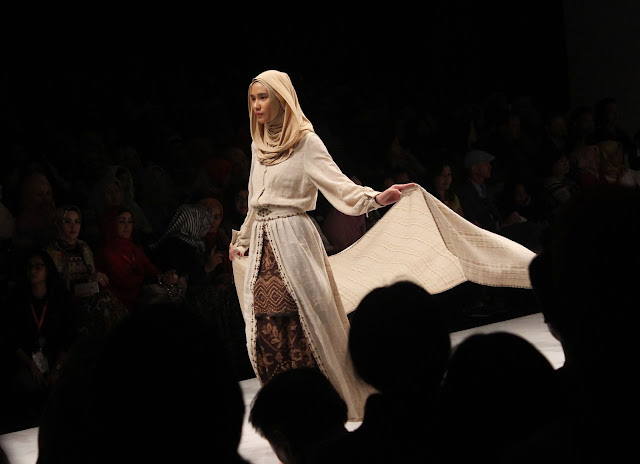 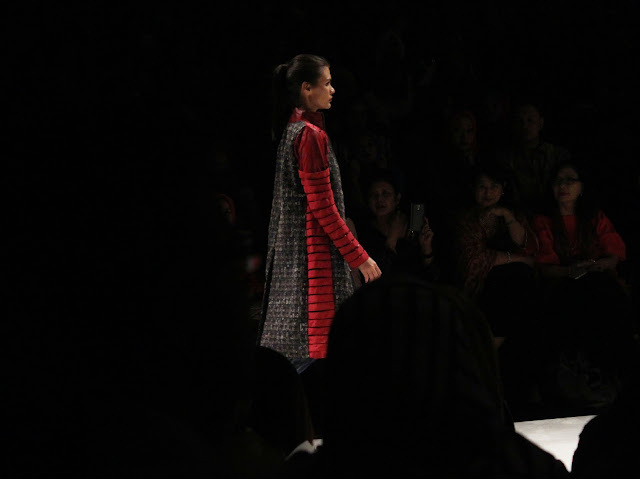 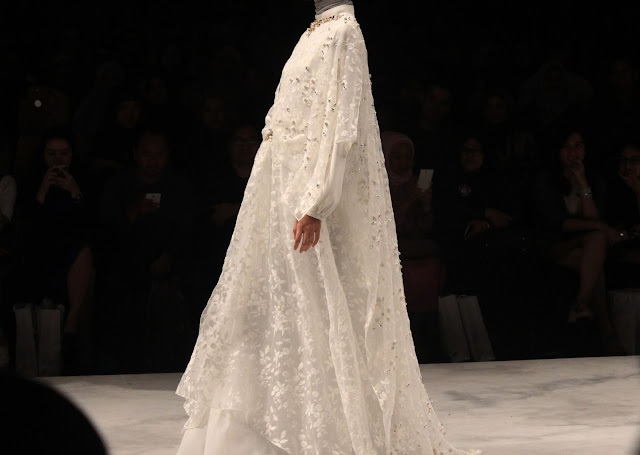 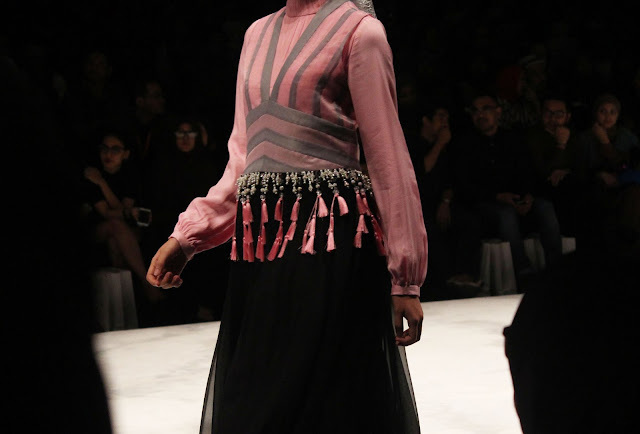 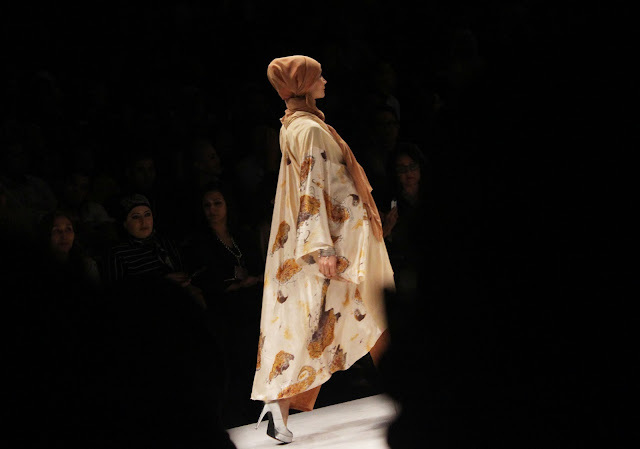 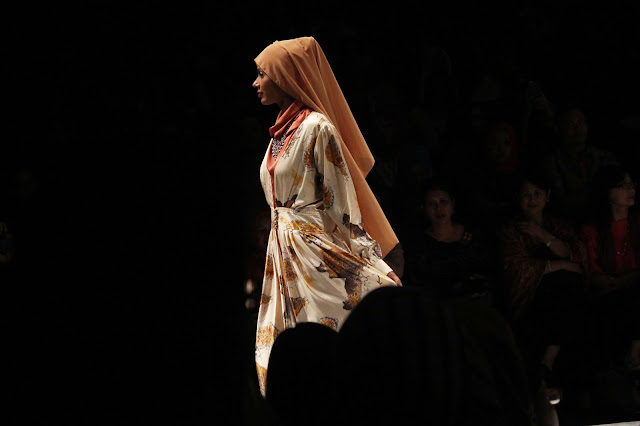 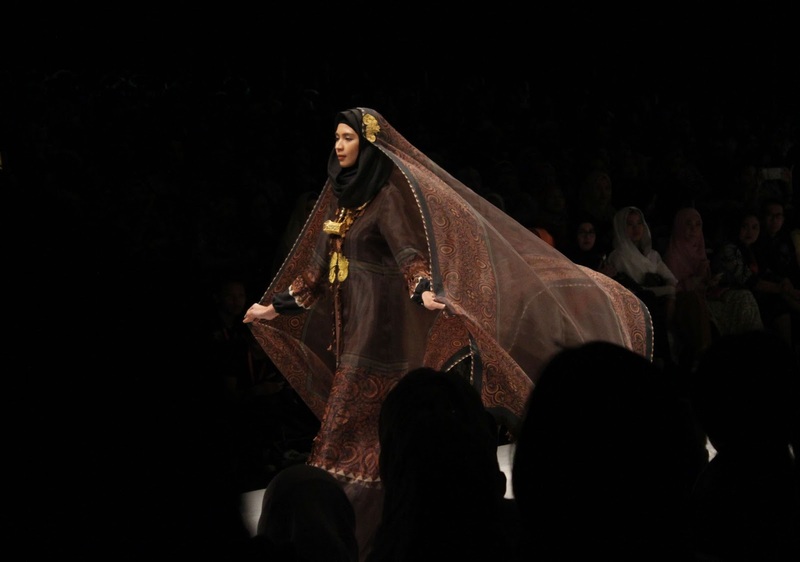 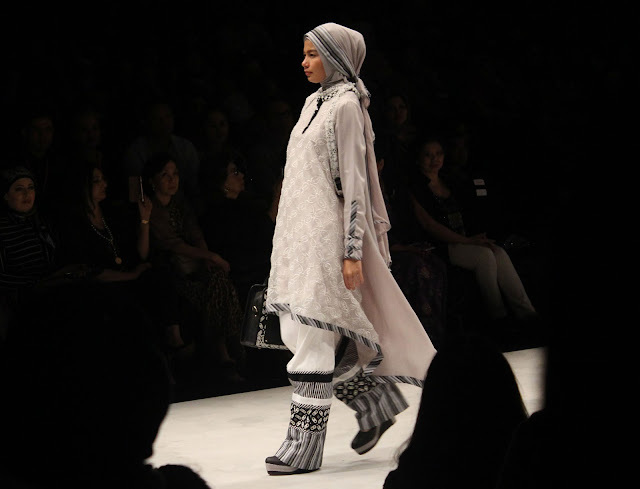 Since hijab taking a big part on Indonesian fashion, the design is more creative and more variant. 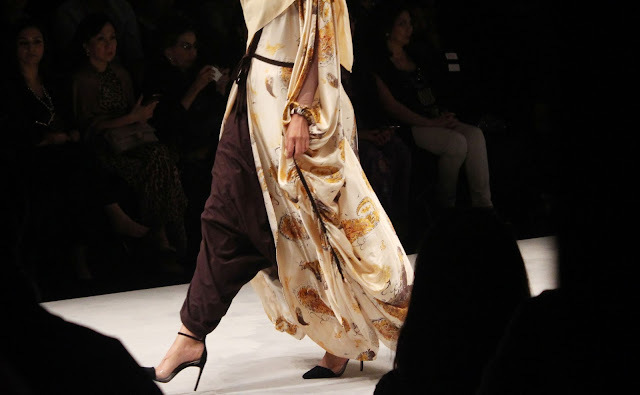 Here is the report for day two. 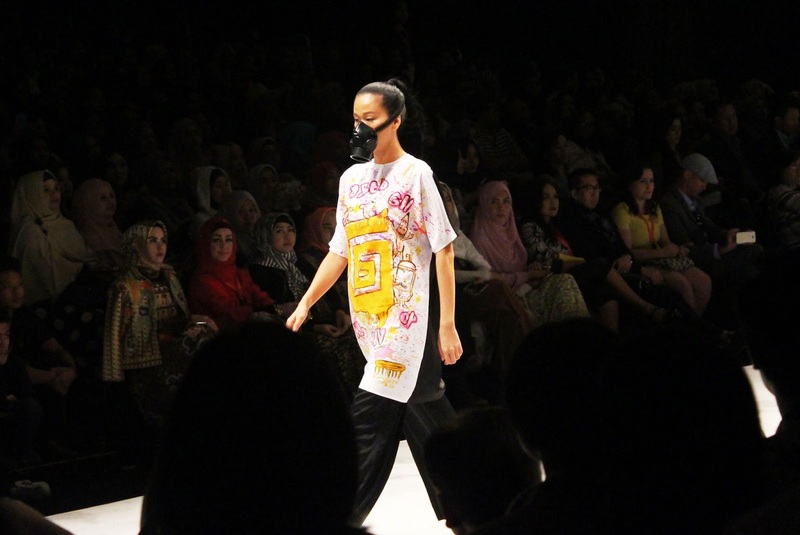 The show is opened by Qurnila Harmas from interstudy, which is inspired a lot from street and, gravity. 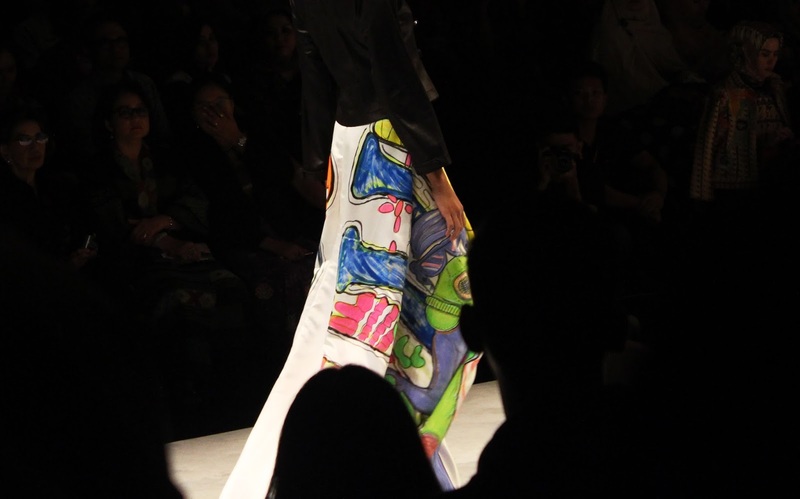 Making her collection more young and vibrant with printed gravity fabric, leather combined on this collection. The second one is Itang Yunasz, he is developing his design into hijab now, more focus to hijab and moslemwear, but yet still have his touch of culture, playing with batik and tenun fabric, with variants of weights and volumes on his design. 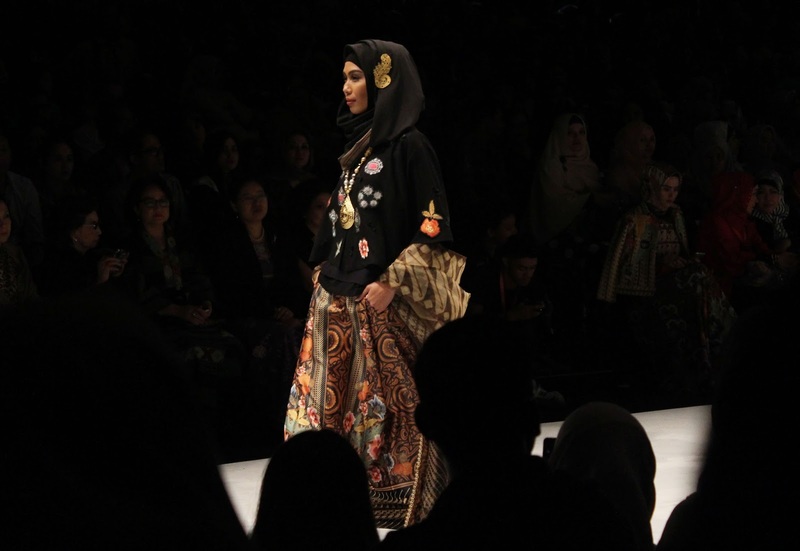 Next up is Mrs. Ida Royani, her touch of culture in bags such as clutch and handbags, combine batik pattern with leather , giving the sophistication to this cultural pattern. 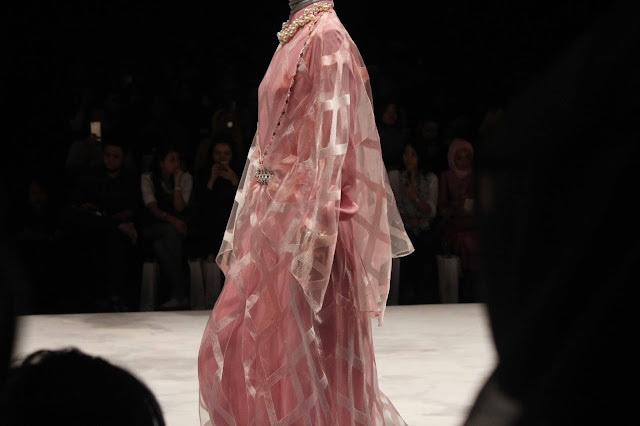 Amalia Aman. 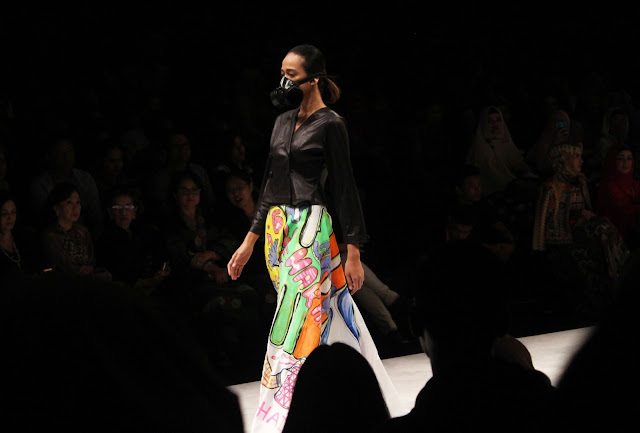 She is inspired by mushrooms and printed it to fabric, with earthy color her collection still giving us fresh air. 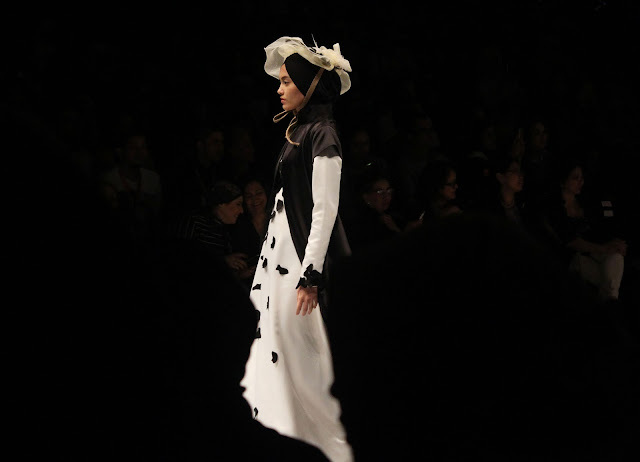 Stephen Tach, this black and white collection is focused on structure of the clothes, with minimalist silhouette and black and white print, give this collection a sophisticated vibe. 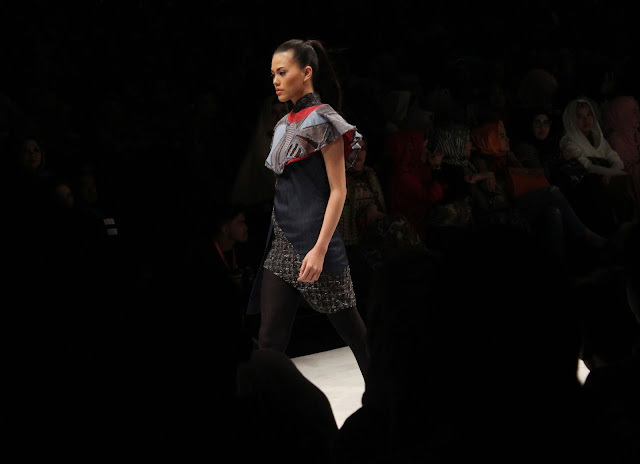 And the last show on day 2 is from Shafira, by Mrs. Feny Mustafa, giving you 20’s New York Inspired clothing. 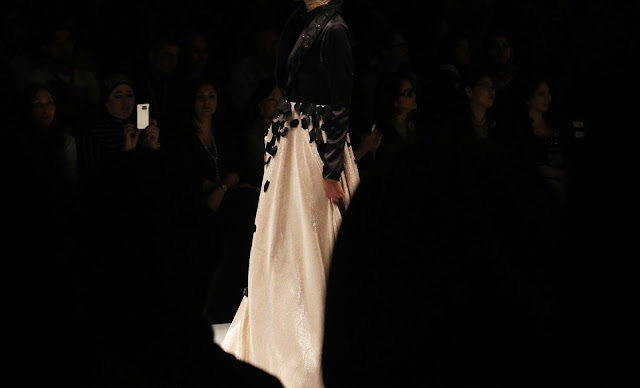 Beads, swarovkys and pearls are the main detail in this collection.